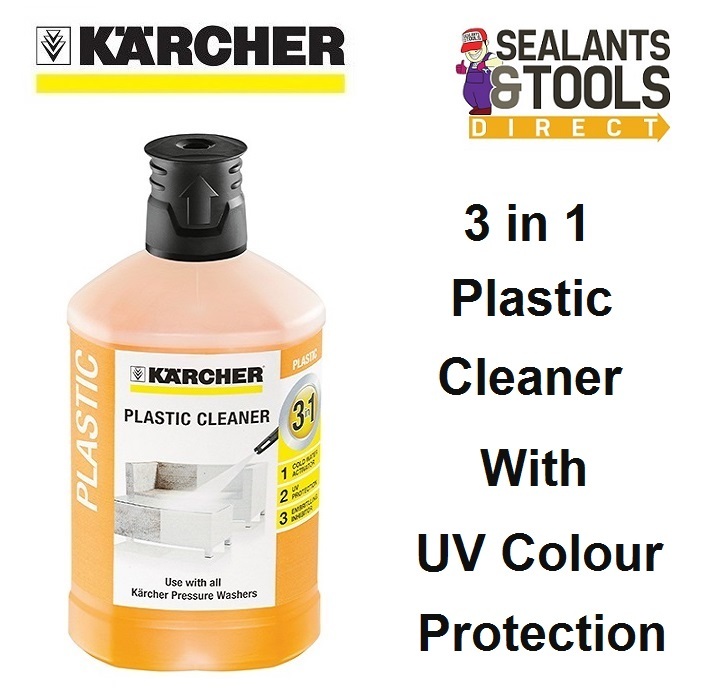 Ideal for cleaning plastic surfaces such as furniture and play areas. Provides protection for the surface. 3-in-1 formula has a powerful new dirt dissolver as well as a UV and colour care protector. Plug and clean can also be used by filling existing Reservoirs, used with a suction hose etc.